National Centre for Cerebral Palsy and Other Developmental Disorders (NCCCPDD), 111/5, 4th Lane, Koswatte Road, Kalapaluwawa, Rajagiriya. 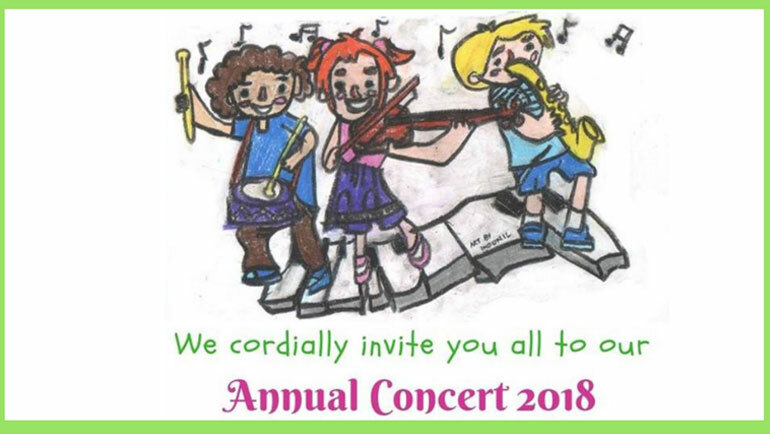 The concert at NCCCPDD will be a display of a multitude of talents that put the focus on the abilities of children and youth with Cerebral Palsy, Autism and Down Syndrome. The NCCPDD concert is held in October every year - marking the World Cerebral Palsy Day to celebrate the little moments in the lives of those with CP with their families. Come celebrate World Down Syndrome Day with us on the 30 of March at MJF Centre, Moratuwa. Let's make it a day to value our differences, our abilities, and our worth! Have fun and help raise awareness. At the annual Sports Meet of Dilmah's NCCCPDD, every child will be given a chance to participate, showcase their ability and reach their fullest potential through sport and active recreation. Eye-gaze technology for play and communication in children with cerebral palsy and complex communication needs. The Empower Culinary & Hospitality School in Kalkudah will provide practical and professional competency training in all aspects of culinary practice, replicating the services offered at its counterpart in Moratuwa. The National Centre for Children with Cerebral Palsy and Other Developmental Disorders, in partnership with MAITS (UK is organising a training programme - in Tamil medium to assist Community Social Workers and Midwives from Northern and Eastern provinces of Sri Lanka to manage children with disabilities. This year's Celebrating Differences will stay true to its name by having children from MJF Kids programmes across Sri Lanka performing on stage - showcasing their many talents as Dilmah celebrates 30 years of taste, goodness and purpose. Representatives of Dilmah's business partner in Japan Tokai Coop, along with the distributor WALTZ Co. is contributing to a cause that will benefit the children at the Craighead, Kataboola and Queensbury estates. CLPL - Cricket Live Premier League is a 3-day tournament that gives opportunities for girls, boys and youth with disabilities to participate, compete, enjoy and evaluate a game of cricket and be awarded for their achievements. The 4th batch of ECHS’ culinary boot camp who successfully completed their course will be graduating on the 25th of November. On this special occasion, the aspiring young chefs will host an Afternoon Tea at the MJF Centre Moratuwa. Training Course on Dysphagia for infants and children with Cerebral Palsy. For the first time in Sri Lanka, a Training Course on Dysphagia will be held from the 24th-28th October 2018 at National Centre for Children with Cerebral Palsy and Other Developmental Disorders.